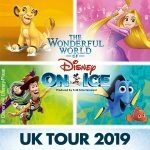 The Wonderful World of Disney on Ice is heading to Leeds First Direct arena from the 27 to 31 March 2019. 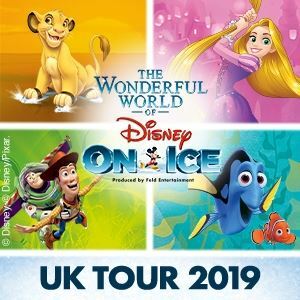 The latest ice dancing family entertainment show will be in the West Yorkshire arena with some amazing routines and all your favourite Disney characters from Toy Story, Tangled, Frozen, Finding Nemo, The Lion King and many more. There are matinee and morning shows at the weekend making it the ideal half term show for all fans of Disney films. 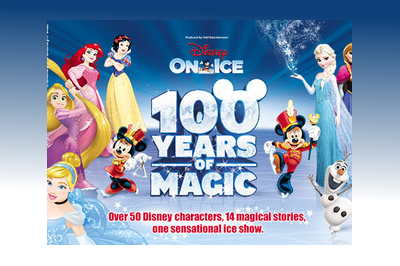 Tickets are on sale with Ticketmaster for Disney on Ice at Leeds First Direct Arena now. 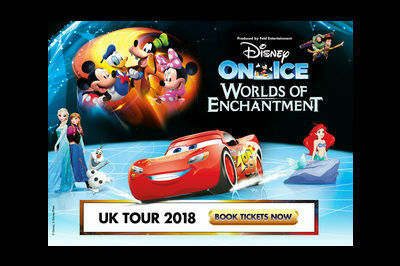 The latest show from the brilliant ice skating spectacular that is Disney on Ice is coming to West Yorkshire. 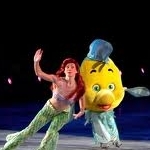 With a host of your favourite Disney characters taking to the ice, it’s going to be an amazing show. 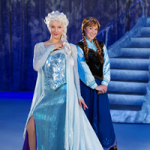 With characters from the smash hit Frozen added to the roster of sets including Beauty and the Beast, The Little Mermaid and Tangled, Magical Ice Festival is the perfect family entertainment. Booking for 5 days from Wednesday 13 May 2015 through to Sunday 17 May 2015 at the First Direct Arena Leeds, with matinee shows also available at the weekend. 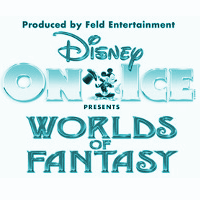 Disney on Ice return for the the Spring Break Holiday time with their classic Ice Dancing entertainment spectacular, Worlds of Fantasy. 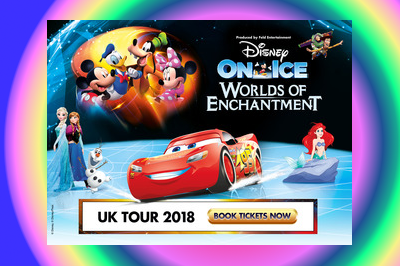 This time around Mickey, Minnie and a whole host of Disney pals will be appearing at these glorious arena venues across the UK.